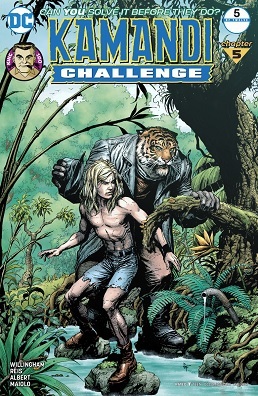 The Kamandi Challenge #9 - "Ain't It a Drag?" 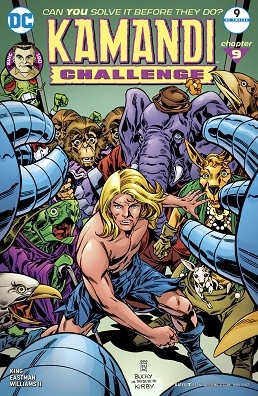 Kamandi travels to "post great disaster" Chicago. Current Music: Clever Hans " Vertical expression of horizontal desire"
It's been too long since I posted anything Kamandi. Current Music: Clever Hans "I have a head like a foot"